The Other Agent Will Not Talk to Me! I recently closed a very difficult transaction. There were a number of problems and we had both agents, both clients, and the title company all involved in solving the problems and getting the sale to closing. 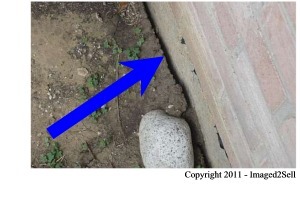 After closing I was talking with my sellers while we waited for the sale to fund. They related that they were disappointed that the other agent would not communicate with them. With all the email and phone calls that had taken place, everybody had contact information for everybody else. 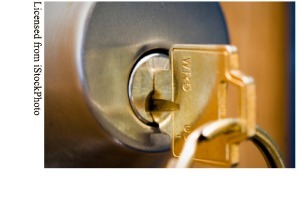 In an effort to be efficient, the sellers had tried to open a dialog with the other agent. They were kind of upset that she would not communicate directly with them. My clients were surprised to hear we have and operate under a strict Code of Ethics. 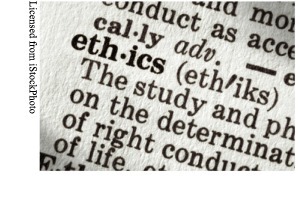 The Code of Ethics is one of many reasons to choose an agent who is a REALTOR®. 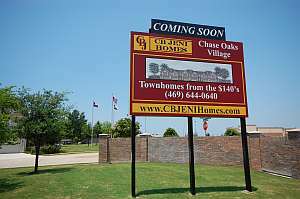 CB JENI Homes is now preselling new contruction townhomes in Chase Oaks. Located near US75 and Legacy, Chase Oaks is all about location with easy access to major highways and within walking distance to restaurants, shopping, movie theaters, and the golf course. Amenities include over 3 acres of landscaped common area, a luxury swimming pool, dog park, and a basket ball-volley ball court. The first six units of about 40 are about half-way completed. The new building has five available 2 bedroom units ranging from 1412 to 1651 square feet. Floorplans include the Bridgeport and the Callaway. Prices start in the upper-$140’s. The townhomes will be completed and ready to go in late July or early August. The builder is offering pre-sale incentives. Contact us for more information. 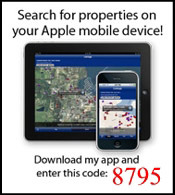 See Chase Oaks Village Plano TX Townhomes for Sale. 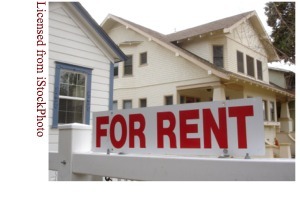 See Plano Texas Townhomes for Sale.